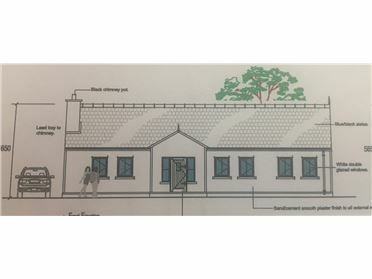 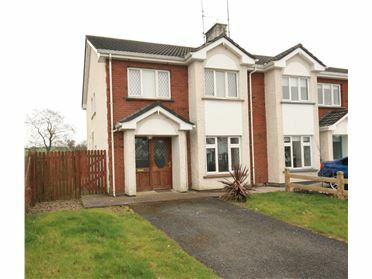 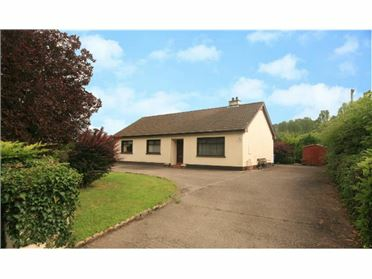 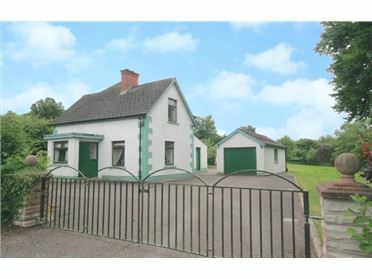 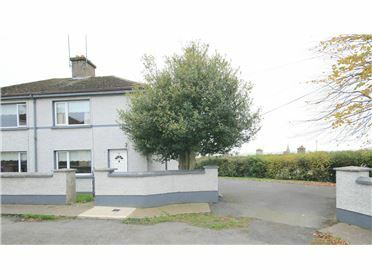 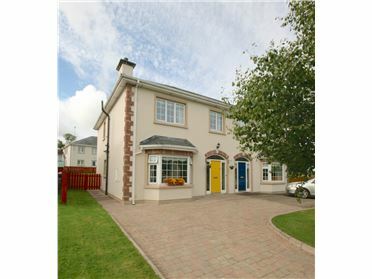 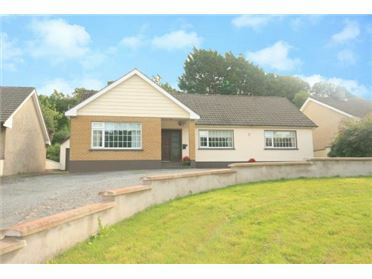 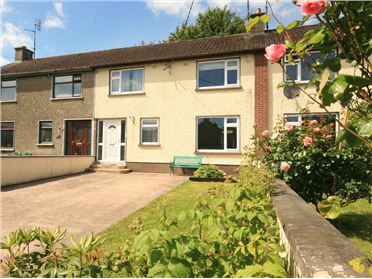 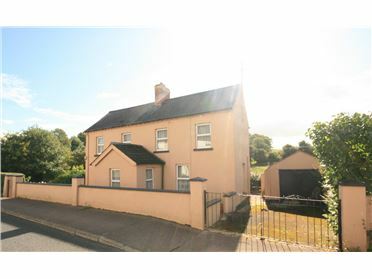 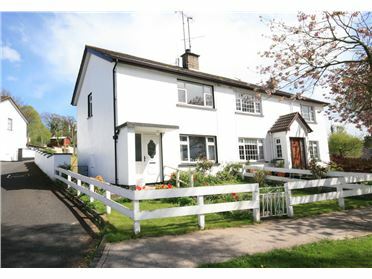 This charming detached three bedroom residence is located on a 0.75 Acre site, located in in a rural setting close to Glalsough village , one of Monaghan's highly regarded area. 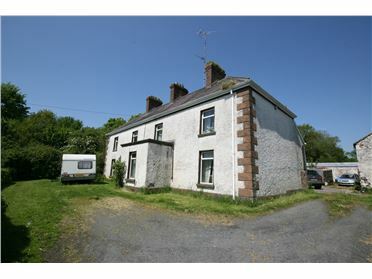 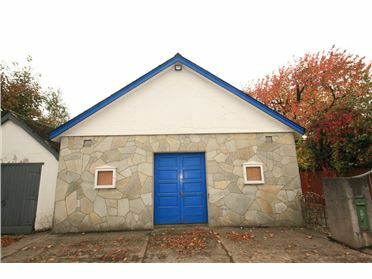 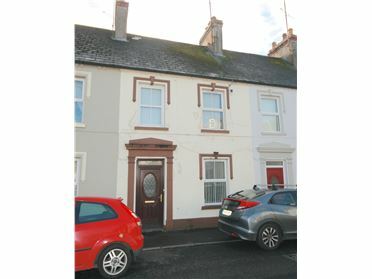 This property requires modernisation and upgrading but offers potential for any buyer. 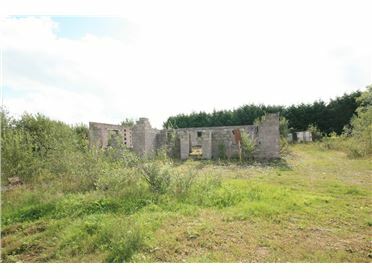 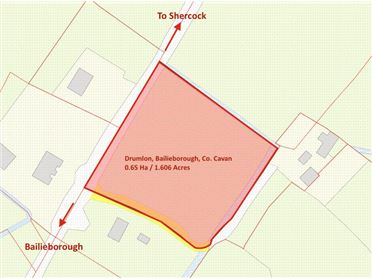 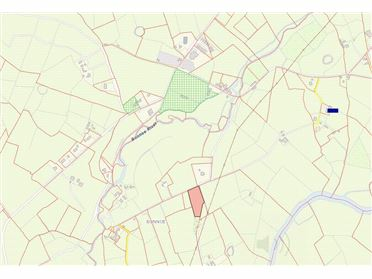 The large site allows ample space for further expansion to property. 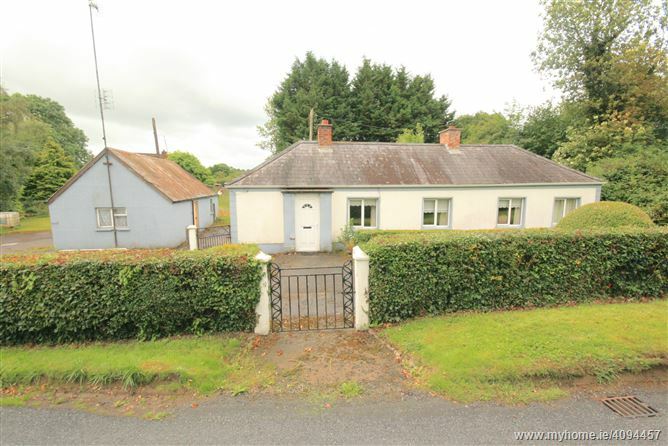 Glalsough village is a popular village and is surrounded by scenic views of the countyside and within easy drive of Monaghan Town. 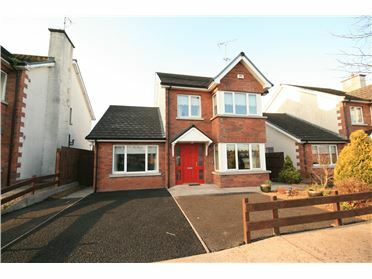 Entrance Porch with PVC door to front with fan light. 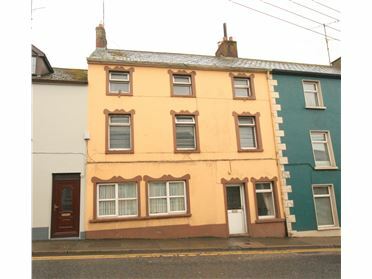 Bedroom located to front of property.